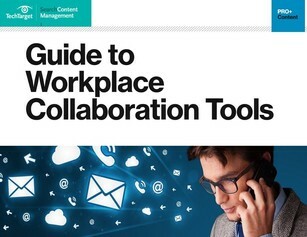 As the amount of digitized data increases at an exponential rate, companies are realizing the importance of workplace collaboration tools for information sharing. So, what features do you need in a collaboration tool? This is a question you need to answer because the list of tools to choose from is lengthy, and each one is different. Participate in our content services research program today to access your guide, which includes a printable vendor comparison.